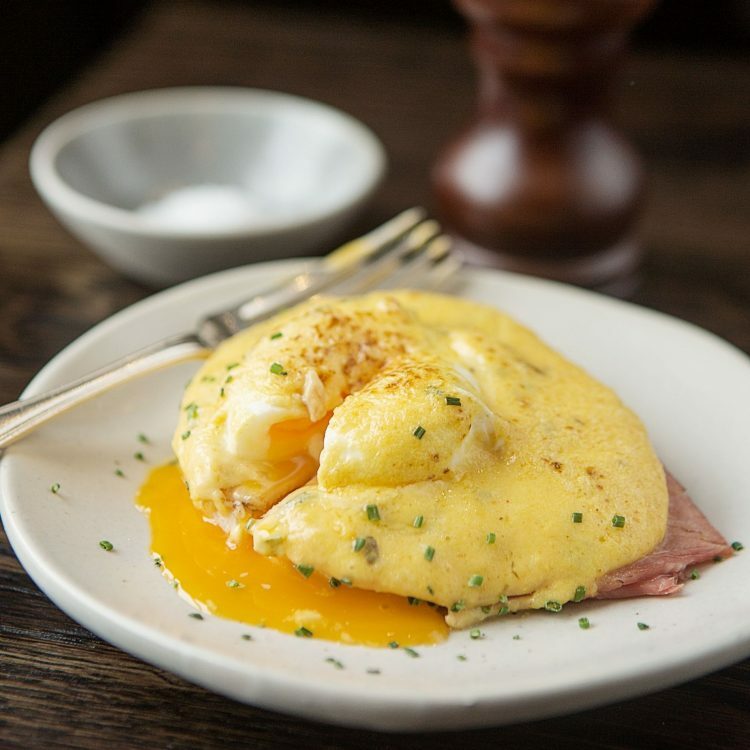 From fresh-squeezed OJ, flaky French croissants and eggs Benedict to the best Full English around, the coffee is hot, the eggs are free-range and the menu is delicious*. View our full breakfast menu here . *Please note not all Brasserie Blanc restaurants serve breakfast and menus may vary. Please visit your preferred location’s web page for details.